SAN FRANCISCO, April 3rd, 2014 – The termination of Windows XP is around the corner. How Windows XP users think about that? The recent survey conducted by IObit, which have around 150 million users and 32% of them are running Windows XP, shows that 61% of those Windows XP users would like to keep using Windows XP even after April 8, 2014. On this basis, 60% of them believe that they will need more PC maintenance and security support from third-parties in the future. Should Windows XP users worry? A few days ago, the data from Avast shows that Windows XP users are 6 times more likely to get attacked than Windows 7 users. So what will happen to Windows XP users when the support is gone? It will be worse. An official Microsoft document warns Windows XP is no longer safe enough to defend against the onslaught of modern threats that organizations face on a daily basis. One of well-known hidden dangers in Windows XP is System Vulnerability, which can easily cause system crash and be used by hackers to attack the system, steal users’ privacy and account information. What Windows XP users worry about is going to happen. 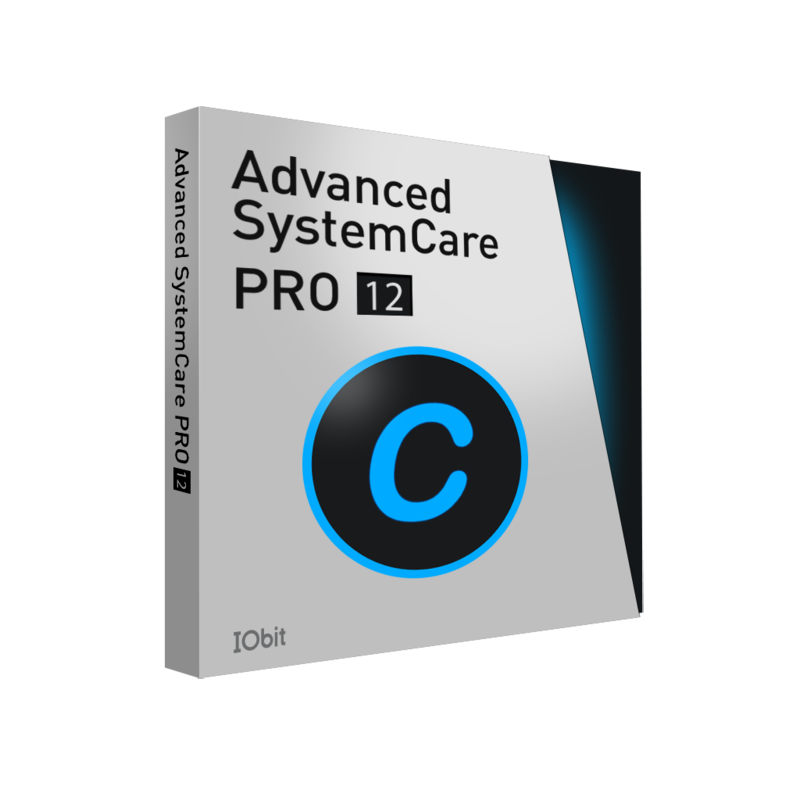 Now Advanced Systemcare Ultimate 7.1 is available on IObit.com. For Specifics, please visit IObit.com or find the PR contact listed below. Founded in 2004, IObit provides consumers with innovative system utilities for Windows, Mac, and Android OS to greatly enhance their performance and protect them from security threats. IObit is a well-recognized industry leader with more than 100 awards, 250 million downloads and 15 million active users worldwide.